To build tangible solutions to protect the digital lives of all Oregonians. We believe cybersecurity is a shared responsibility and must be accessible to all. The Oregon Cybersecurity Advisory Council was established under Senate Bill 90, signed by Governor Kate Brown on September 19, 2017, to develop a shared vision for the establishment of a cross-sector Cybersecurity Center of Excellence, in collaboration with Oregon’s cyber-related industries, private sector security practitioners, educational institutions, law enforcement and local governments. The Council serves as the statewide advisory body to the State Chief Information Officer on cybersecurity and provides a statewide forum for discussing and resolving cybersecurity issues. The advisory body also provides information and recommends best practices concerning cybersecurity and resilience measures to public and private entities. In addition, the Council helps coordinate cybersecurity information sharing and promote shared and real-time situational awareness between the public and private sectors throughout the state. The Council is also very focused on encouraging the development of the State’s cybersecurity workforce through programs designed to build workforce skills, disseminating best practices, facilitating cybersecurity research and encouraging industry investment and partnership with post-secondary institutions of education and other career readiness programs. Skip Newberry is president and CEO of the Technology Association of Oregon (TAO), which promotes technology in Oregon and advocates for public policies that ensure the continued growth and success of Oregon’s tech industry, and focuses on professional networking and talent development. Before joining TAO, Mr. Newberry served as an economic development policy advisor to Portland Mayor Sam Adams, where he helped create Portland’s first comprehensive economic development strategy in 16 years, recognizing software as a key industry cluster. While at the City of Portland, his projects included the adoption of the nation’s first open source software procurement policy at the municipal level, an award-winning regional open data initiative and the development of resources to support entrepreneurship, like the Portland Seed Fund. Previously, Mr. Newberry was a corporate and IP attorney and entrepreneur. Additionally, Mr. Newberry is the chairman of the board of directors of the Technology Councils of North America (TECNA), which is a global network of technology and entrepreneurship associations, and he serves on advisory boards for Wells Fargo and Worksystems, Inc. He is also a 2012 recipient of the Portland Business Journal’s 40 Under 40 award. He holds a J.D. from the University of Connecticut School of Law and a Bachelor’s degree in international relations from Colby College. A frequent speaker on technology trends and topics, economic development, public-private partnerships and civic innovation. When he's not working on behalf of the region's tech industry, Mr. Newberry enjoys exploring the Pacific Northwest with his family. 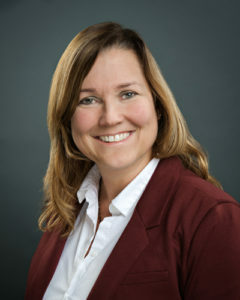 Kerri Fry is Senior Vice President, Operations & Finance for IGNW. Her focus on personal customer service, dynamic employee culture, consistent personnel development, and steady financial growth give IGNW a competitive edge in the cybersecurity industry. Her background in operations, business processes and finance gives her the perspective to see business needs of today while planning for future growth. 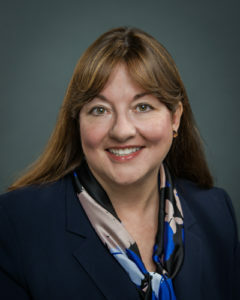 She previously served as President of Redhawk Network Security. Ms. Fry has a Bachelor of Arts degree in Management and Organizational Leadership from George Fox University. Her heart for orphan care and her eye for detail have benefited the board of Otino Waa Children’s Village. Co-leading two trips to Uganda helped to confirm a love of adventure and community, both at home and abroad. Additionally, she serves on the steering committee for the Technology Alliance of Oregon’s Bend: STEAM community. You might also find her volunteering around the community or camping and hiking with her husband and son. 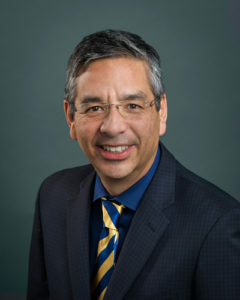 Charlie Kawasaki joined PacStar in early 2005 to lead the company’s technology strategy and future product roadmap for its proprietary product lines. He continues in that role today. Charlie has extensive experience in product development, software engineering, technology licensing, patent development, business development, product marketing, general management and M&A. Prior to joining PacStar, Charlie provided his expertise to early stage technology companies, where he created dozens of software solutions in such industries as Internet infrastructure, cybersecurity, energy management, software utilities and relational databases. 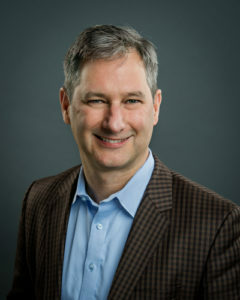 Charlie served as CEO of RuleSpace, Inc., which created world-leading technology for Internet parental controls applications used by companies such as AOL, Yahoo, SBC, BellSouth, and Microsoft. Before RuleSpace, he held product development and engineering management roles at The Palace, Inc., Creative Multimedia Corp., Central Point Software, Inc., Asymetrix Corp. and Microrim, Inc.
Apart from his various company roles, Charlie has a career long commitment to economic and industry development through association board service, including Software Association of Oregon, Regional Alliance for Infrastructure and Network Security, and Smart Grid Northwest. 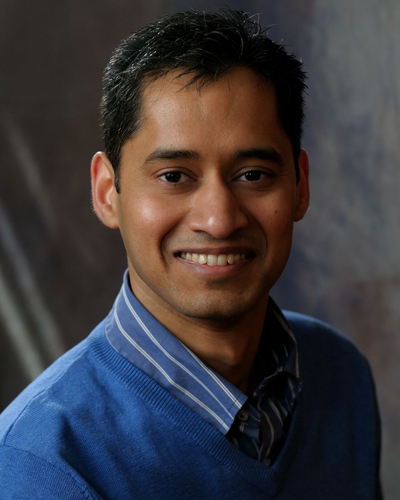 He currently serves as a board member of the Technology Association of Oregon (TAO) and co-chairs the TAO Cyber Lab. He is also co-founder and manager of NW Cyber Camp (formerly PDX Cyber Camp), a popular summer camp which provides cybersecurity education to high school students throughout Oregon. Megan McKenzie is the founder and CEO of McKenzie Worldwide, a high-tech public relations agency. She provides strategic leadership to the agency in its work with enterprise, consumer, wireless and cybersecurity technology companies as well as consulting organizations and venture capital firms. She and her team also partner with corporate executives and authors to develop strategic thought leadership programs that help build trust in corporate and personal brands. Throughout her more than 25-year career in public relations, Ms. McKenzie has served in numerous leadership roles in both corporate and agency environments. Ms. McKenzie has provided strategic counsel to several global brands as well as growing companies including DocuSign, Hueya, Ignition Partners, Microsoft, OpenText, Pacific Star Communications, Redhawk Network Security, SAP, Siebel, Sparkplug, Sony Electronics and Tektronix among others. Prior to founding McKenzie Worldwide, she served as president of OnPR and as a vice president at Waggener Edstrom—both high-tech public relations agencies. Previously, she was the founder of McKenzie Communications, which provided strategic communications services to several high-tech companies based in the Pacific Northwest. She has also served in corporate communications management roles at Pacific Bell/Pacific Telesis, Torme & Co., Nordstrom Inc. and Egghead Software. During her nearly 10-year tenure with Waggener Edstrom she served as a senior leader on both of the agency's largest international accounts: Microsoft and SAP. In addition, she led the agency's public relations support for Microsoft's first global CEO Summit with Bill Gates in May 1997 which attracted high-profile attendees including U.S. Vice President Al Gore, Steve Forbes and more than 100 of the world's top CEOs. She was also on the team providing public relations support for Microsoft's pivotal Internet Strategy Day in 1995 that drew more than 400 print and broadcast reporters from around the world. Ms. McKenzie is a frequent guest speaker on the topics of strategic public relations, corporate communications, marketing and branding at conferences and university forums. She has a Bachelor’s degree in technical journalism with a minor in business administration from Oregon State University and also studied at the Universite d'Avignon in Avignon, France. 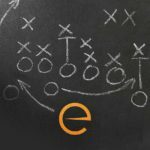 Michael Gutsche is a security strategist for Micro Focus International, which he joined as part of Micro Focus' acquisition of Hewlett Packard Enterprise. Prior to joining HPE, he was senior vice president, operations core services, for MasterCard, senior director for the global operations service center for ESI and executive director, information security and engineering for Sisters of Mercy Health System. 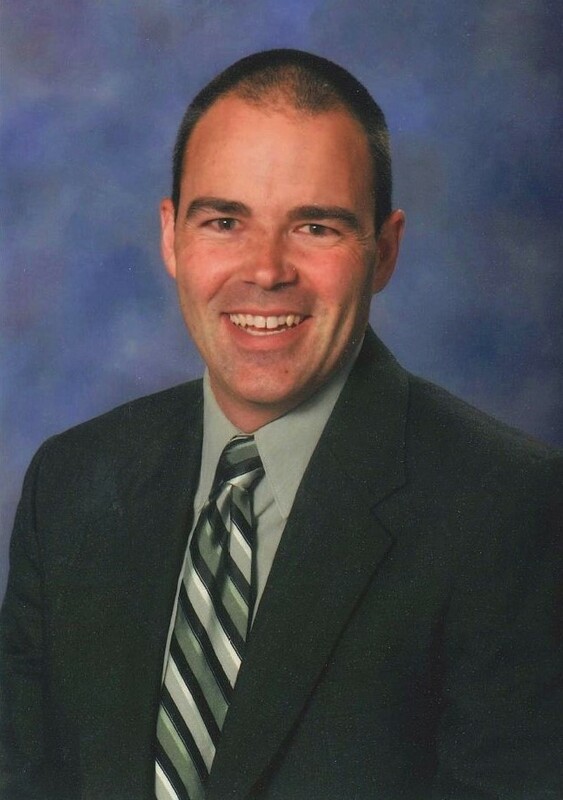 Mr. Gutsche holds a Masters of Business Administration degree and a Bachelor of Science degree in chemical engineering, systems engineering from Washington University in St. Louis. 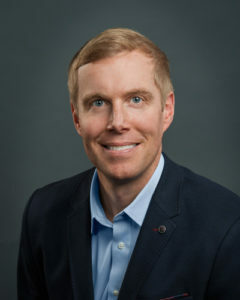 Tom Quillin is Senior Director Global Security Policy at Intel Corporation, working with global policymakers and the technology industry to shape policies that promote both security innovation and also security assurance and trust. 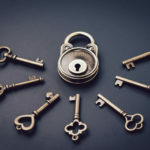 Tom rejoined Intel from McAfee, where he was CTO Security Economics at McAfee LLC, helping security and IT leaders build strategies and practices for predicting and measuring security outcomes with a focus on efficiency and effectiveness. Prior to his work at McAfee, Tom led planning and strategy for Intel Corporation’s security technology products, and he managed innovation-focused alliances with software and hardware companies. As part of his work promoting global security assurance and trust, Tom relocated for two years to Beijing China. 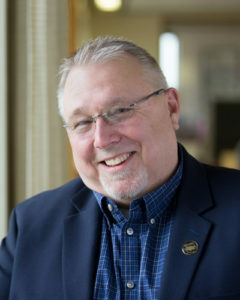 Tom served for seven years on the board of directors for Oregon’s third largest school district and currently serves on Beaverton School District’s Bond Accountability Committee and on Oregon’s Cybersecurity Advisory Council. He earned his undergraduate degree at University of Iowa and a Masters of Business Administration from the University of Pennsylvania’s Wharton School of Business. He enjoys spending time with his family, playing music, hiking in the Pacific Northwest, and volunteering on education-related efforts. Dennis Tomlin is the chief information security officer for Multnomah County, where he is responsible for leading the county’s cybersecurity efforts. He manages a team that ensures endpoint and perimeter protection, incident response, forensics, identity management, HIPAA compliance and SAP security. In his role as county HIPAA security officer, he establishes policy, provides leadership and consulting for in-house county security initiatives. He protects county and constituent data and privacy by employing a 3x3x3 security model which consists of cyber intelligence, defense in depth and incident response. This approach is shielded within the CIA Triad of Confidentiality, Integrity and Availability while considering people, process and technology. 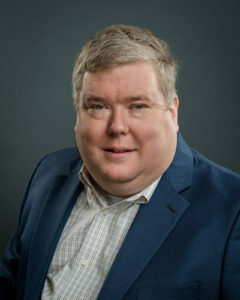 Previously, Mr. Tomlin was the information security and governance program manager for Papa Murphy’s International, leading efforts to align the company with Sarbanes-Oxley and PCI-DSS security and compliance requirements. He was also responsible for authoring and maintaining IT policies and procedures, partnering with management on budget forecasts, and ensuring quality data is processed. 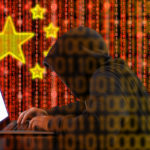 He also worked for 13 years for Lake Oswego medical device firm Biotronik in various roles, most recently as senior information security and GRC manager, where he was responsible for the global company’s IT security, governance, risk and compliance. He focused on HIPAA, FDA and ISO IT compliance within an ITIL and COBIT framework. Mr. Tomlin has degrees in elementary education from Portland State University and forestry from Mt. Hood Community College. He also served in the Peace Corps in Paraguay from 1978 to 1981. Mike Wells has been a Special Agent (SA) with Oregon Department of Justice’s, Criminal Justice Division, Organized Crime Section for over ten years. SA Wells’ primary investigative activity has focused on long term criminal investigations of organized crime groups in Oregon. For the last three years, he has been focused on investigating criminal cyber related matters. SA Wells is a member of the Federal Bureau of Investigations Oregon Cyber Task Force. The Oregon Cyber Task Force is a multi-jurisdictional state wide resource tasked with investigating complex computer intrusions and digital crimes. SA Wells has been a police officer over 23 years. Prior to joining Oregon Department of Justice, he worked for the Corvallis Police Department as a Detective, Canine Officer, School Resource Officer and Patrol Officer. In addition to his law enforcement responsibilities, SA Wells has served on numerous volunteer boards and committees focused on improving law enforcement excellence. Currently SA Wells is the Director of Training for the Oregon Peace Officers Association and serves as a member of the Conference of Western Attorney’s General Cyber Security Working Group. SA Wells has a Master Degree in Business Administration and a Bachelor degree in Criminal Justice.